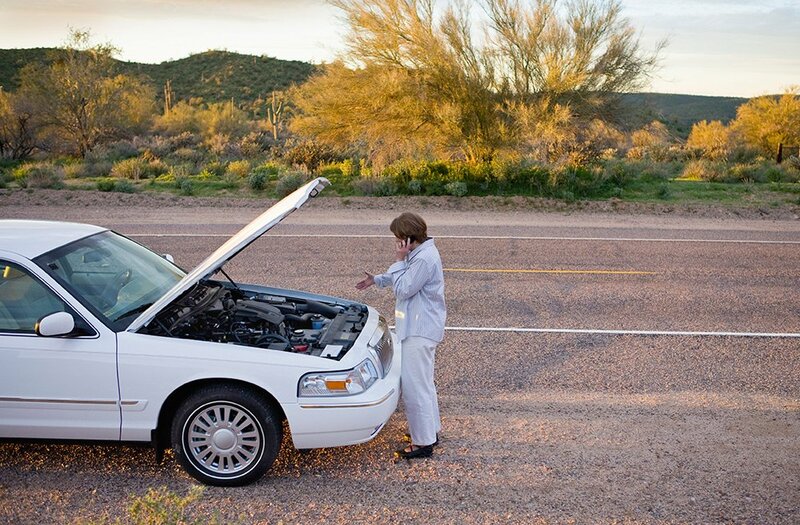 You car's alternator charges the battery and makes its electrical system work while driving. So, how do you know if it's time to replace it? There are signs you will notice when an alternator is starting to go out. If you pay attention to them and head to a mechanic you're less likely to find yourself stranded one day when your car won't start at all. One sign is if your vehicle suddenly becomes hard to start. You turn the key and the engine just won't turn over, until finally, it does. Another sign is when your accessory lights become dim, according to online automotive resource AxleAddict.com. Accessory lights are the ones on your dashboard, dome light, headlights and clock/radio. If they dim when starting up your vehicle, it could be your alternator starting to go. Also notice if your accessory lights dim or appear to be blinking when you step on the accelerator.